ZAYN has done it! 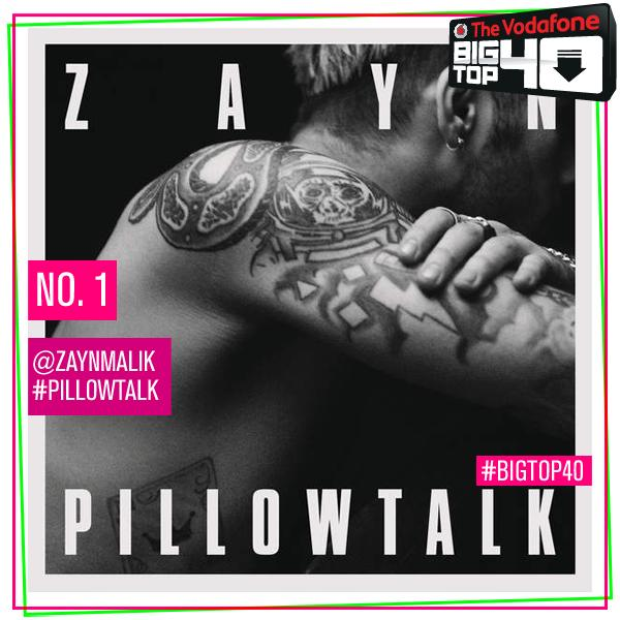 The moment PILLOWTALK went to No.1, the internet went a little insane and you have to see the reactions. We get it. ZAYN's 'PILLOWTALK' is the new No.1 song right now and fans just can't hold their excitement in. The news is no doubt one of the biggest stories in music history. We're talking about the first ever solo 1D member getting his own No.1 single!